Thanks for catching this book! I have read it myself with pleasure, and hope that you'll enjoy it too. Hmm, I'd better first start with part one! Ha! Meegenomen uit de kast van De Tijd. I took this one along from the bookshelf with free books at the cafeteria at Utrecht Central Station. 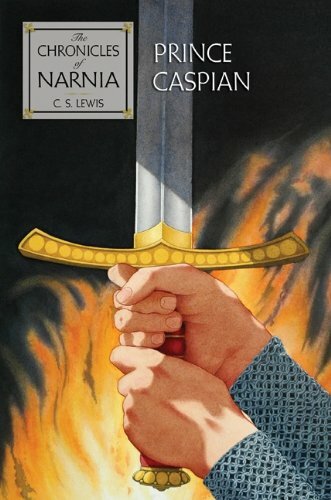 Mmmm, I know this is popular stuff, but after two samples of the Narnia series I give up. A bit too much borrowed here and there and cooked up again for my liking. A grand battle, won against all odds with the unexpected help of trees on the move? That´s Tolkien. Changing water into wine? That was original in the Bible. On the bookshelf in the entertainment room of this lovely campsite.